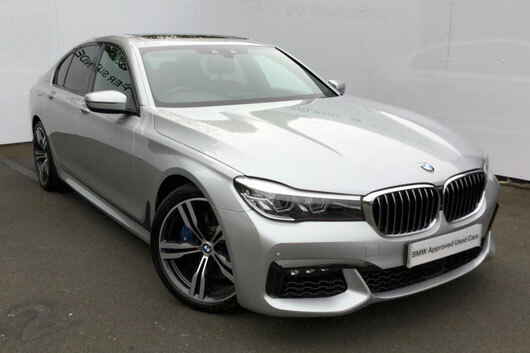 Personal Contract Purchase (PCP) agreement for BMW 7 Series Diesel Saloon 730d M Sport 4dr Auto registered from 28/03/18. Optional Final payment GMFV = Guaranteed Minimum Future Value. Contract mileage of 8,000 per annum and an excess mileage charge of up 16.42p per mile exclusive of VAT. Further charges may apply subject to vehicle condition and mileage if you return the vehicle at the end of the agreement. *Payable if you exercise the option to purchase the car. All details correct at time of publication and are subject to being withdrawn or changed without notice. 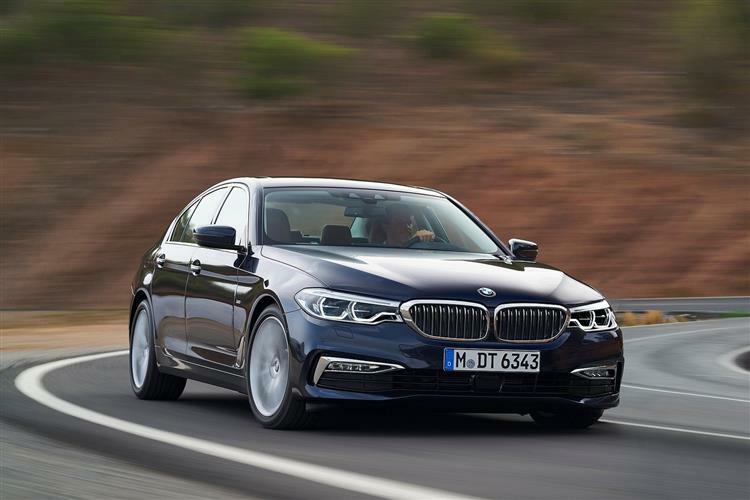 Finance provided by BMW Financial Services, GU14 0FB. The Cooper Group Limited trading as BMW is authorised and regulated by the Financial Conduct Authority as a credit broker. We may introduce you to a selected panel of lenders for your funding needs and they may pay us commission for that introduction. Finance subject to status. Over 18’s Only. Guarantees may be required. Not to be used in conjunction with any other offer. Subject to availability. Image shown for illustration purposes only. Test drive subject to applicant status and availability.